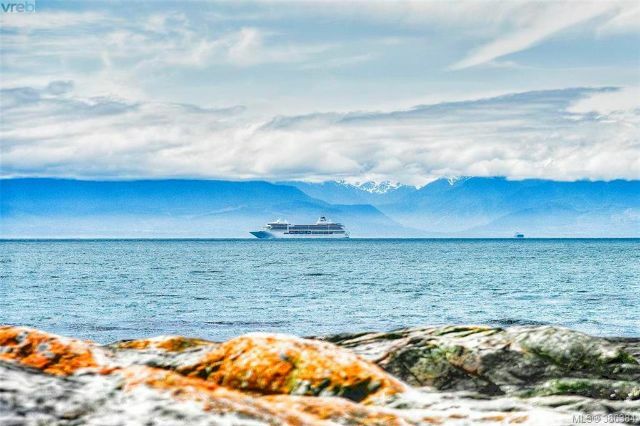 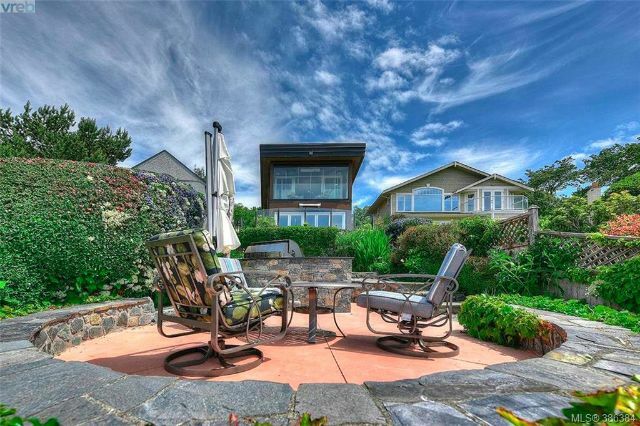 If you’re looking for an oceanfront home in one of Victoria BC’s most desirable neighbourhoods then you might want to take a peek at this place. 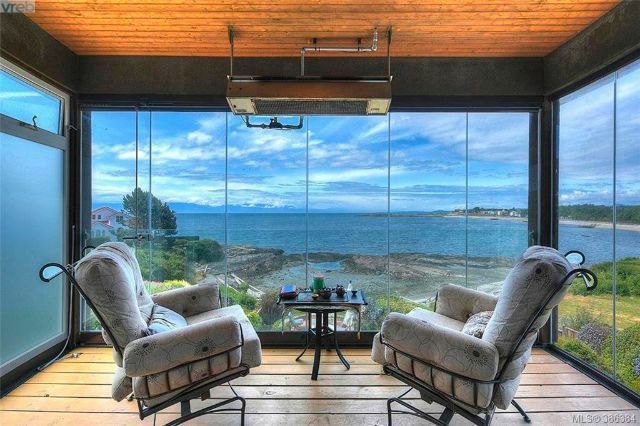 A contemporary home situated right on the beach in Victoria BC with enough room for the whole family and more. 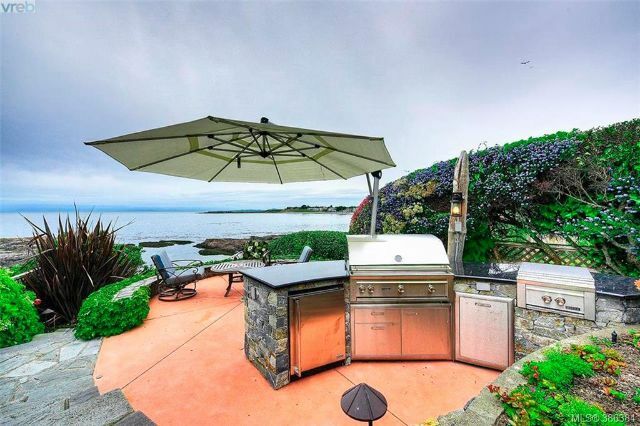 There’s something for everyone in here but the views from the large windows everyone will enjoy day after day. 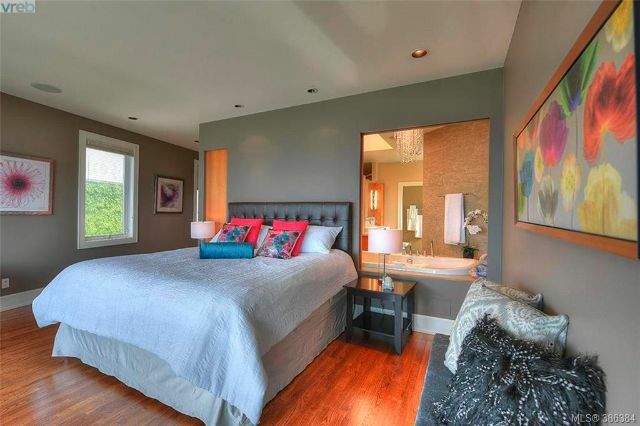 1611 Hollywood Cres has four bedrooms and four bath spread across a generous 4,503 square feet of modern living space. 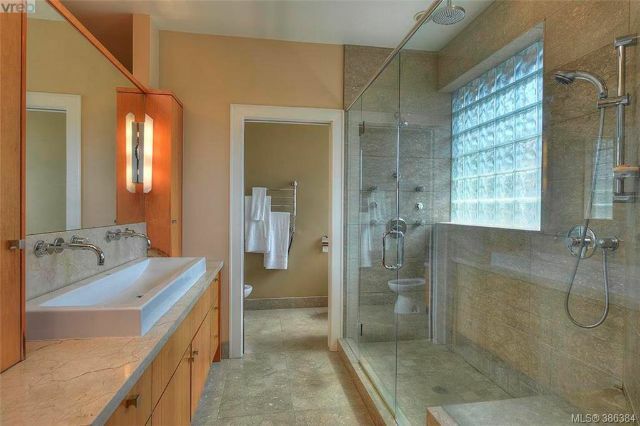 This property was built in 1994 but completely renovated in 2007. 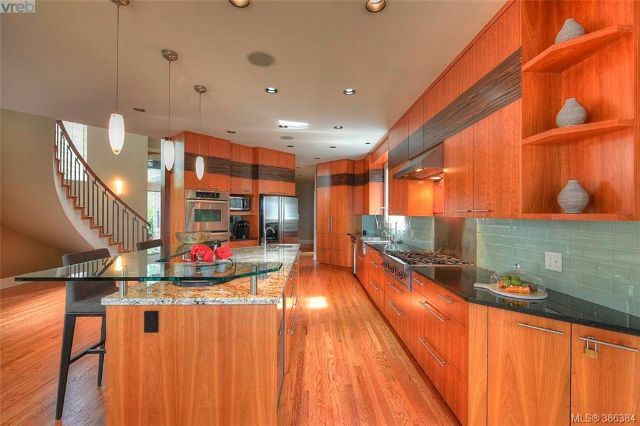 The modern kitchen is a chef’s dream, and the master bedroom is something you dream about owning. 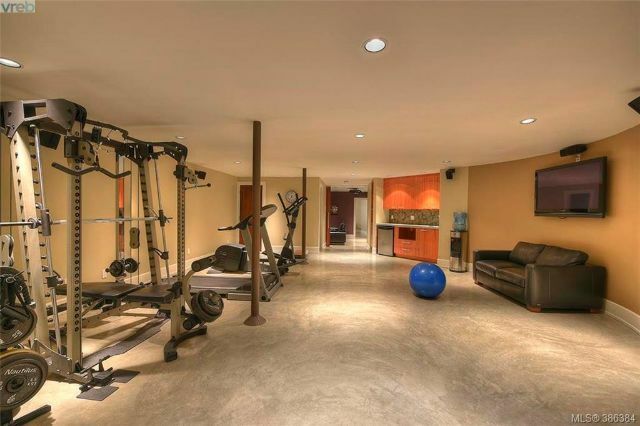 There’s also a fully equipped gym, family room with theatre, wet bar, small workshop, wine room, and an extra bedroom with 4-piece bath. 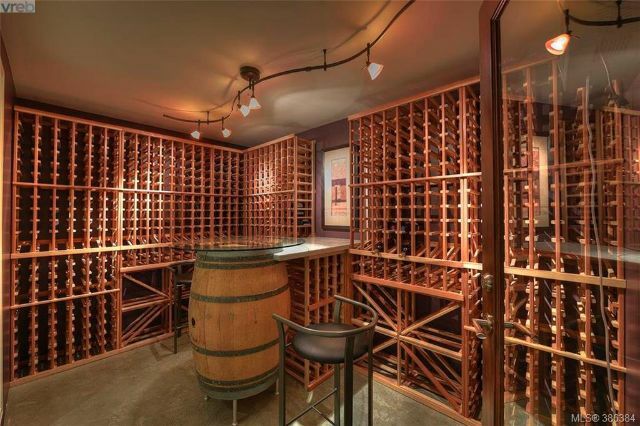 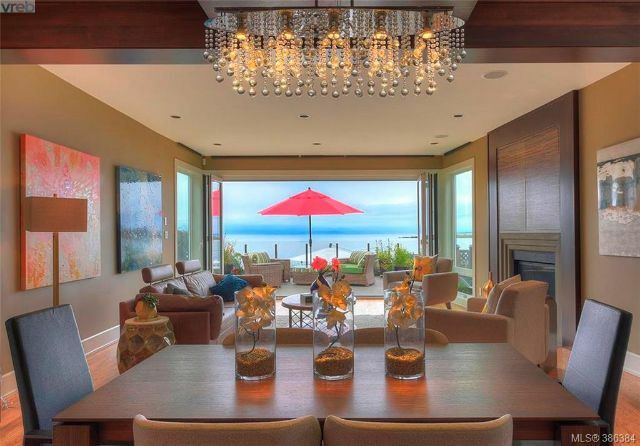 This gorgeous Oak Bay home is currently on the market for $3,680,000 CAD. 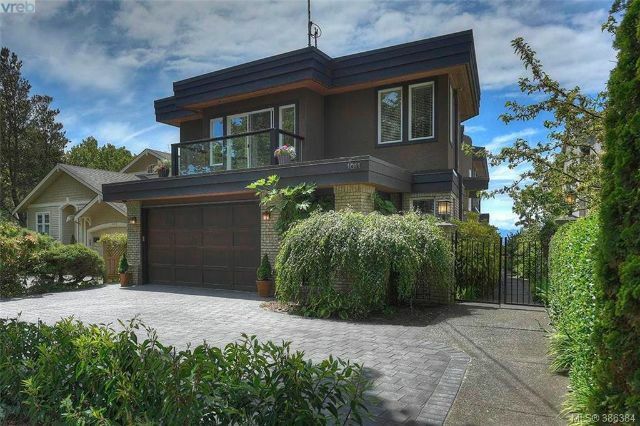 If you’d like to learn more about this home contact Alex Burns via 250-386-8875 or email sales@luxurybc.ca.